I can't help thinking of creating a brown rice version of this cake, not just to make it a little healthier, also to find a way to use my ever so lasting organic Basmati brown rice... Don't get me wrong! I do love the feel and smell of soaked brown rice.. its earthy and so authentic! 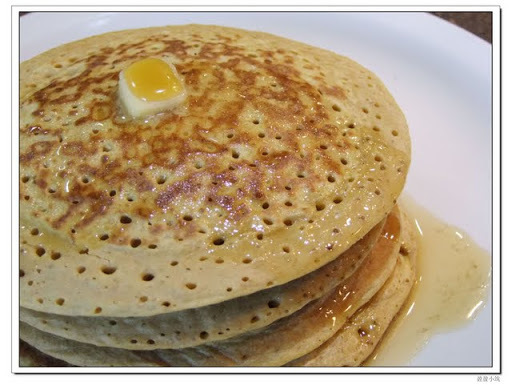 I love pumpkin and anything made with pumpkin, so it is not unlike me to create a pumpkin version of pancake! Another weakness of mine! I use a lot of bean sprout in cooking, mainly because I do a lot of stir frying... and bean sprout is such versatile and nutritious vegetable I could use it in almost everything from fried noodle to Salad! 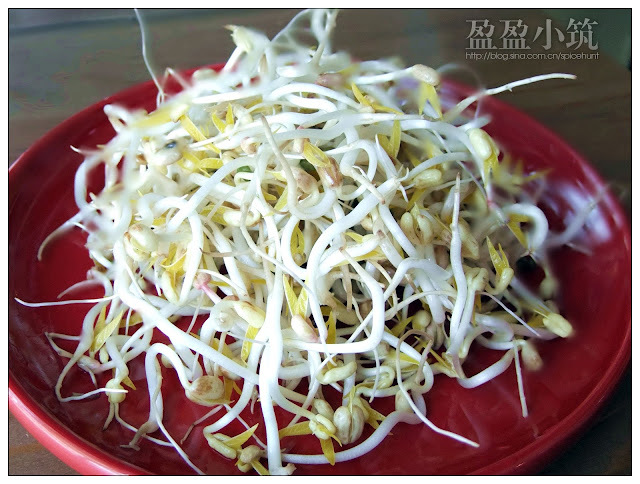 I can well imagine those little earthworms discussing among themselves how tiring they are chewing on rotten bean sprout all the time.... LOL! 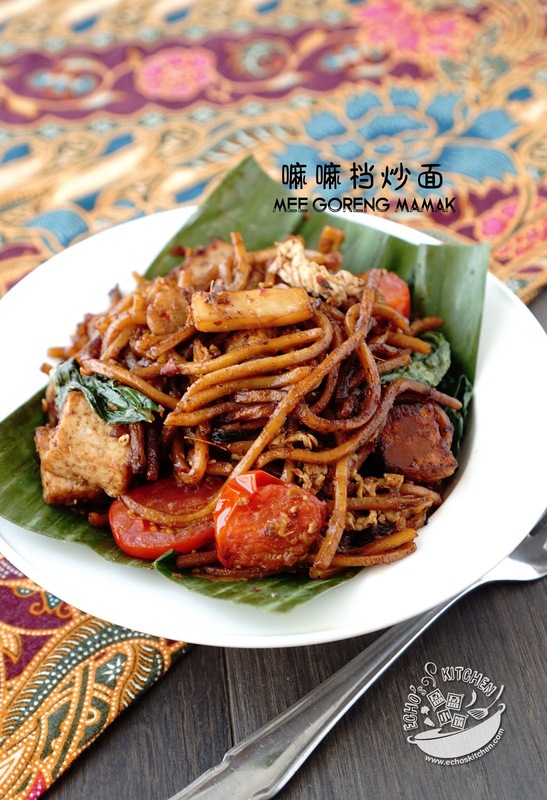 Nasi Goreng is very common back home in Malaysia and neighbouring country Indonesia, you can now find Nasi Goreng paste here even in the supermarket! A sign of how famous this fried rice is internationally! I love having it with a fried egg, egg yolk half cooked (A.k.a Runny egg), its the best combination! As I have a whole bottle of Home-made curry powder，I just can't help thinking of a way to use it! Was thinking about making Curry Chicken, and decided to keep that for guest this sunday instead! 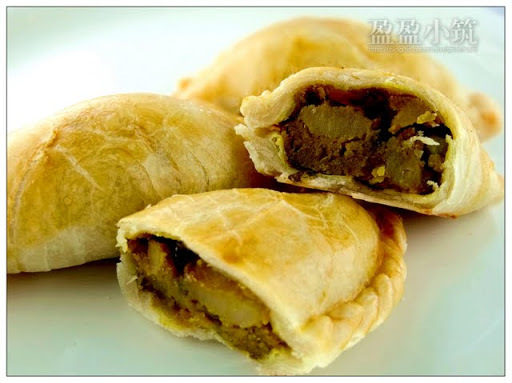 So I ended up making this curry puff for tea this afternoon. 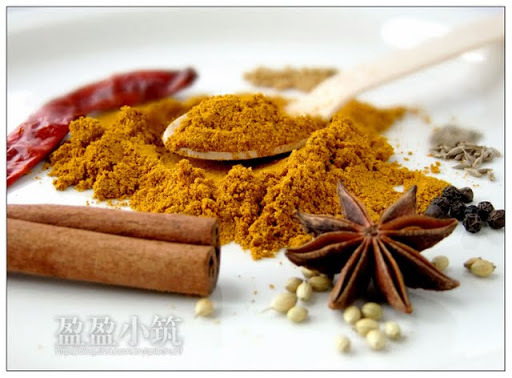 Many families in Malaysia, especially the Baba Nyonya, have their own secret recipes for Curry Powder, taught only to the daughters in family and pass on for generations. 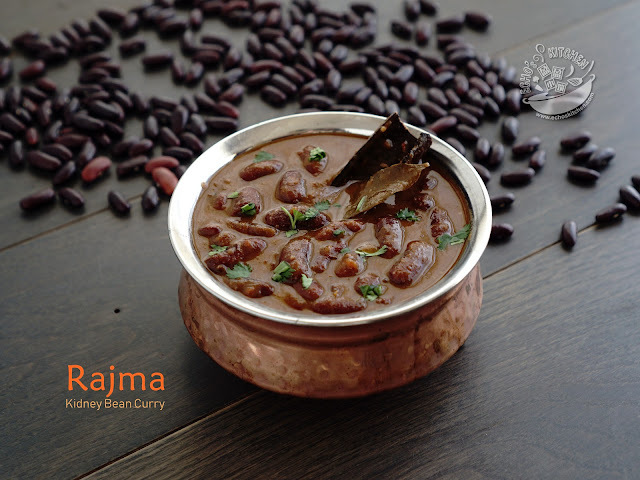 These family secret makes the curry made in every home taste a little differently, and made the family proud ! Mee Mamak was my favorite supper back home. As a college student, I used to spend hours at Mamak stall with friends, we talked, we laughed and we shared so much about dreams. Whenever I miss my friends and my dear homeland. I stir up this tasty noodle, and re-live those memories again. 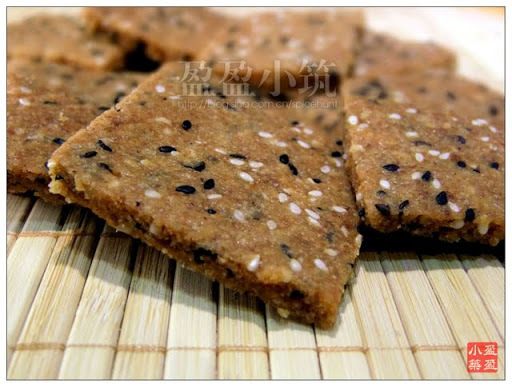 This Biscuit is a very famous snack from Kampar, state of Perak, Malaysia. One who visited the northern part of Malaysia always bring this as a gift for friends and relatives. The original recipe call for lard, which is not much eaten nowadays for health reason. So this recipe use vegetable oil instead! 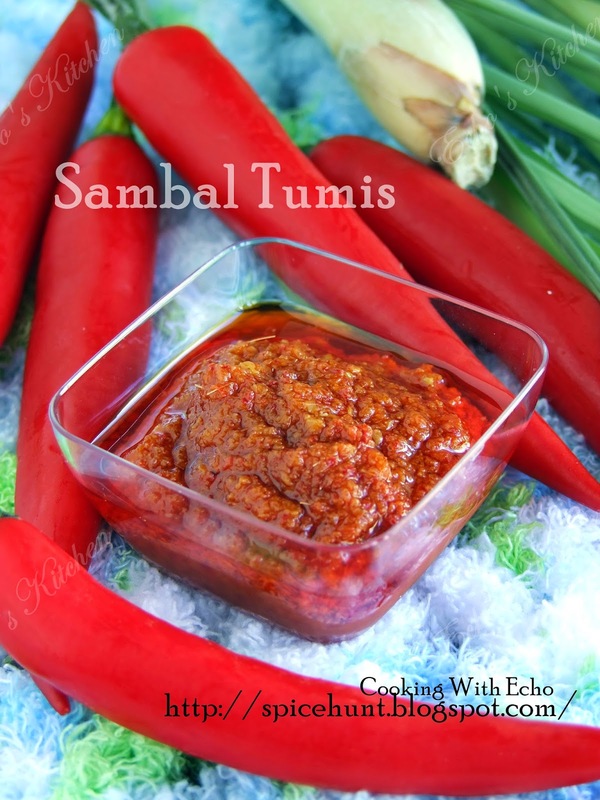 I love brinjal and could eat it in any cooking form, this recipe was made last summer when my thai basil was growing like there were no tomorrow... its tasty and goes very well with steamed rice! Good Vegetarian recipe too! I normally make Colocasia/ Arbi into Masala Arbi, my husband's favourite. Today I kinda looking for something crunchy and tasty, so I made this super yummy Colocasia Wedges! Everyone back home loves Pig's trotters, when I say everyone, I mean, EVERYONE. 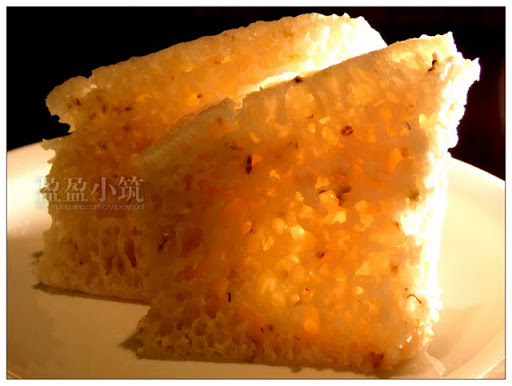 Mum and grandma loves to make it with sea cucumber or hard boiled egg in soy sauce, the typical Minnan/Fujianese style. I personally like to braised it (红烧），simmering in low heat for extended period of time makes the trotter taste so much better and soft!